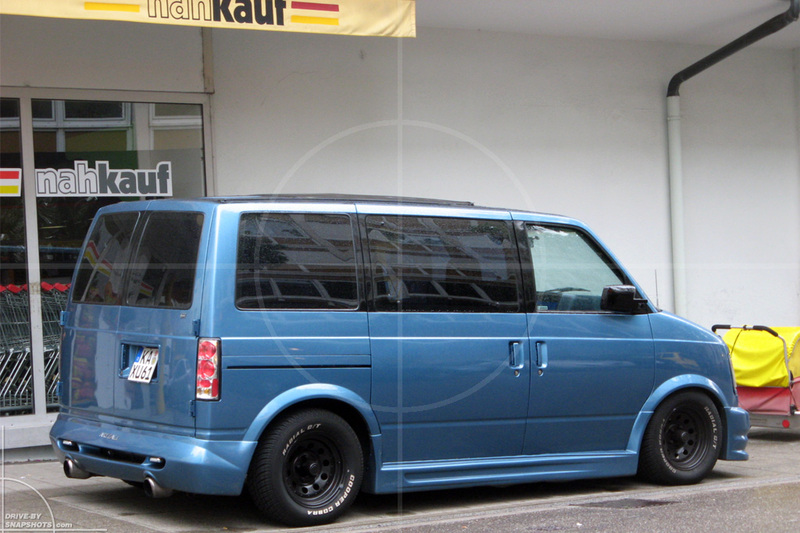 … followed by a short wheelbase Chevrolet Astro Van featuring a nice body kit. 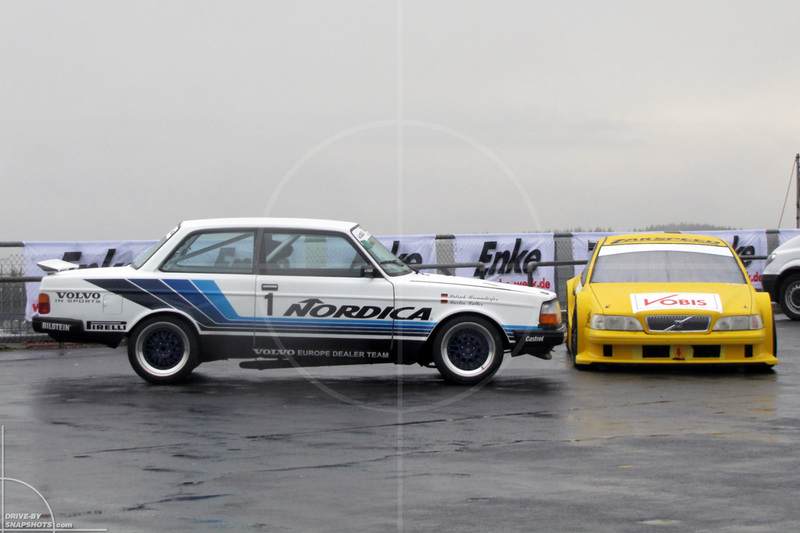 When it comes to race cars, a Volvo wouldn’t come to mind immediately. Or on second thought for that matter. 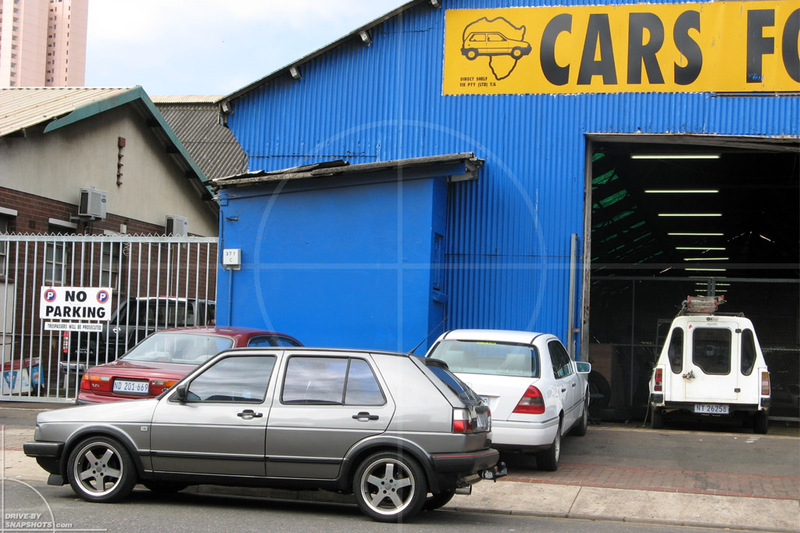 But believe it or not – such things really exist and look rather classy, to be honest. 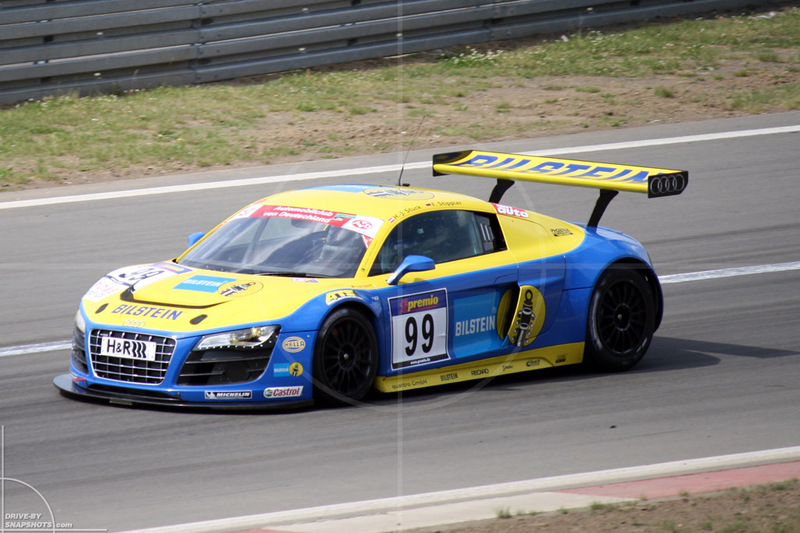 … whereas the Audi R8 GT3 sure is a more modern approach to racing. 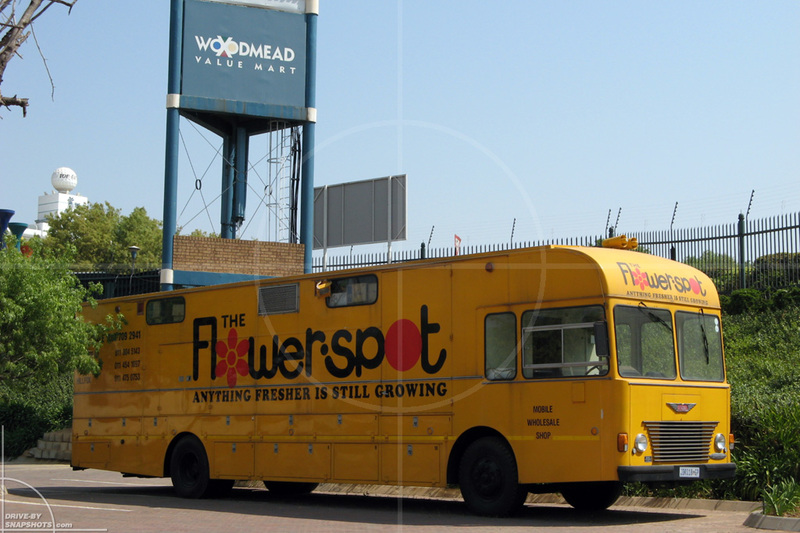 This classic Hino coach has been converted to a mobile wholesale shop at some point in it’s life. 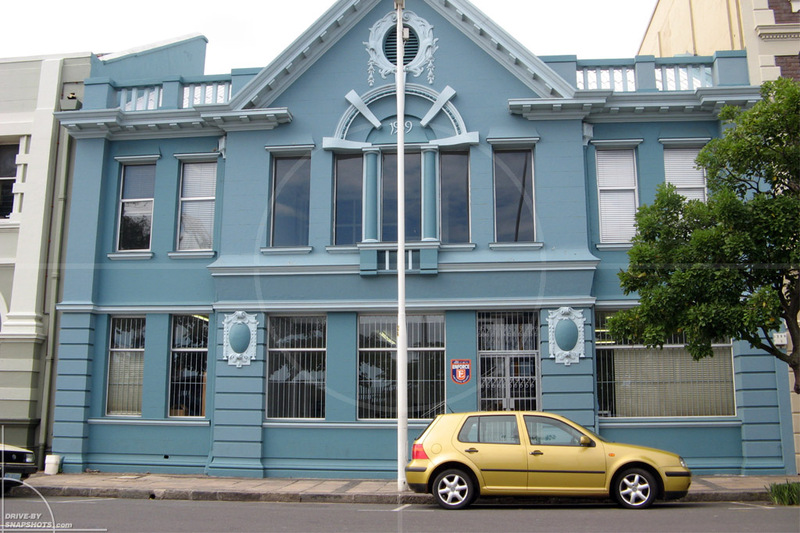 Many of the historic buildings near the Durban harbor are being restored now, which is great. I just love the old school architecture and prefer them over any modern concrete, glass and steel structures. And to wrap it up, how about a throwback to the good old and more colorful days? 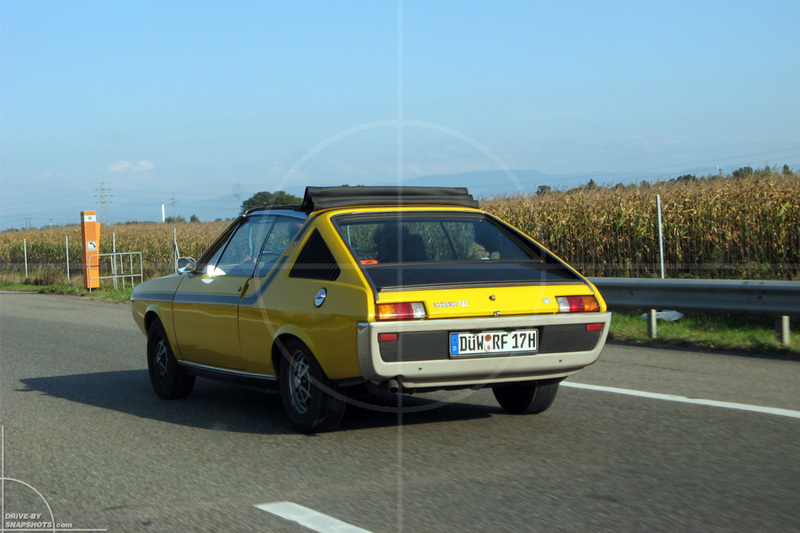 Hell… it doesn’t get more 1970’s than a yellow Renault 17!